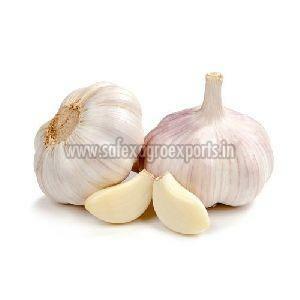 Savaliya Agri Commodity Export Pvt. 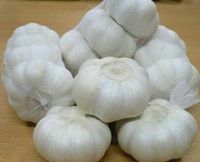 Ltd.
Specification of Fresh Garlic : Product Name : Fresh garlic, Origin: India, Color : Pure White Garlic, Normal White Garlic, Size : 4cm, 4.5cm, 5cm, Packing of Fresh Garlic : TYPE OF BAG : Mesh Bag. 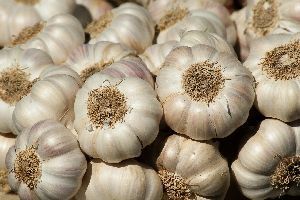 Health Benefit : Vitamin C, Protein, Dietary Fibers, etc. 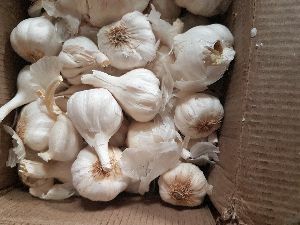 Packaging size : 5kg, 10kg, 20kg, etc. 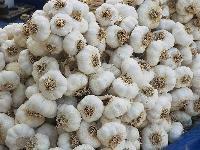 Size : 10x20 mm , 20x40 mm , 40x60 mm and as buyer requirement. 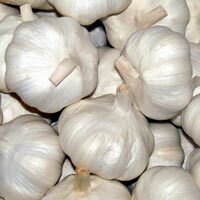 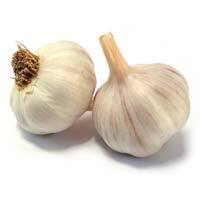 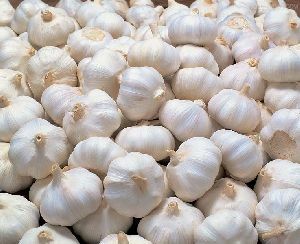 Indian Desi Garlic, Unti Garlic 3 mm to 8 mm size available Colour white. 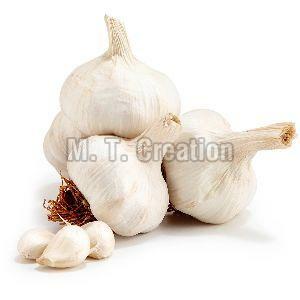 Vitus international is a name emerging in the domestic as well as international market for availability of garlic. 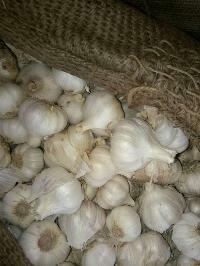 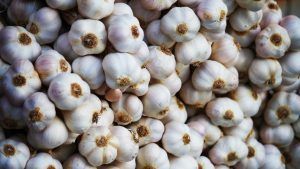 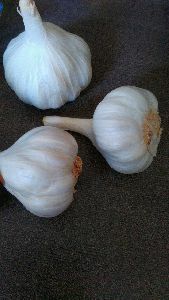 We procure fresh garlic from those vendors who cultivate it using natural fertilizer. Fresh garlic is widely used in culinary as well as in herbal medicine due to its immense health benefit. 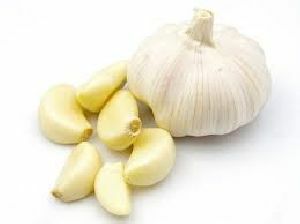 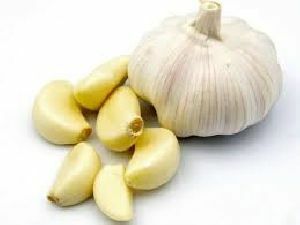 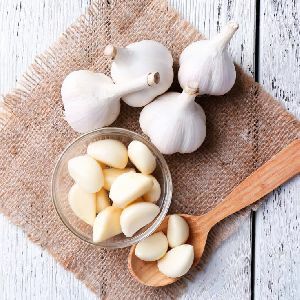 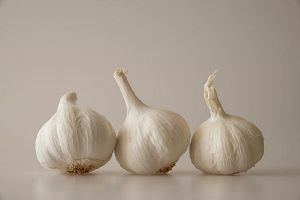 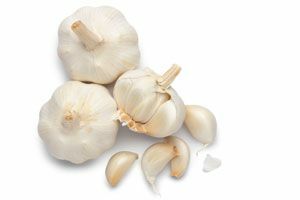 Indian garlic is famous for its aroma and sweetness. Fresh garlic offered by us is free from rot and decay.